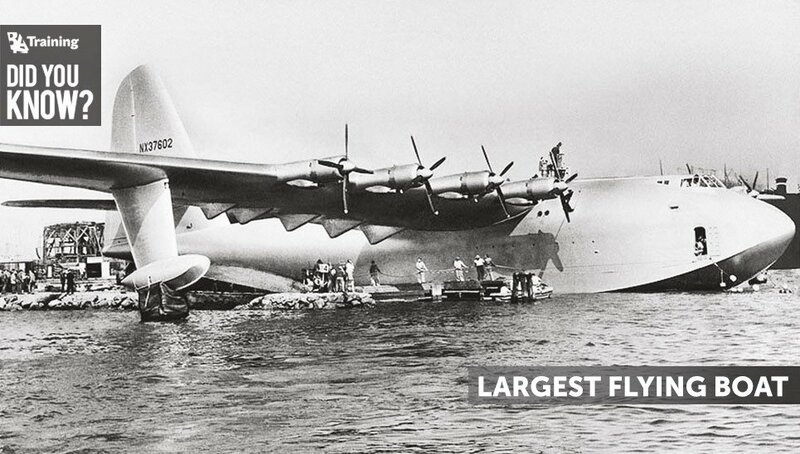 Which Is the Largest Flying Boat Ever Built? 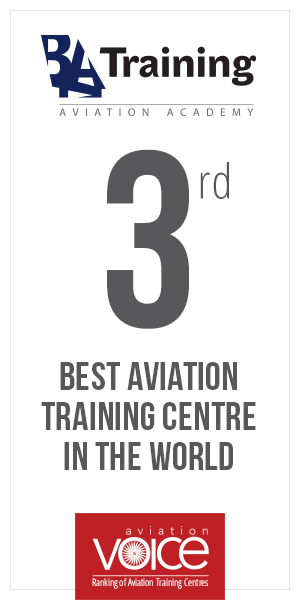 This time we represent you the largest flying boat. Flying boats have always been known for their great size. The aircraft was even bigger than the Antonov An-225 Mriya (the largest airplane in the world)! First of all, flying boat is a fixed-wing seaplane which can land and take off either from water or land! Purpose-designed fuselage allows aircraft to float. Flying boat is being stabilized by under-wing floats or by wing-like projections from the fuselage. The H-4 Hercules was created in 1947 by Howard Hughes Aircraft Company. The first success flight was made in the same year. The airplane creator Howard Hughes lifted the giant aircraft 33 feet (10 meters) off the surface of Long Beach Harbor, CA and flew it for one mile (1.6 kilometers). The flight took less than a minute, remaining airborne at 70 ft (21 m) with a speed of 80 mph (128 kph) before landing. The H-4 Hercules has never been flown again. The Hughes H-4 Hercules was the “Leviathan” (sea monster) with the max takeoff of 150,000 lb cargo. It is considered to be the largest airplane ever built and probably the most prodigious aviation project of all the time. You can meet the H-4 Hercules at the Evergreen Aviation Educational Center in McMinnville, Oregon today. It is still the largest aircraft have ever flown in terms of wingspan.